Scientists in the far eastern Amur River region of Russia are building a facility that can extract gold from ordinary coal. The discovery brings to mind the alchemists of ancient times, who sought to turn lead into gold. 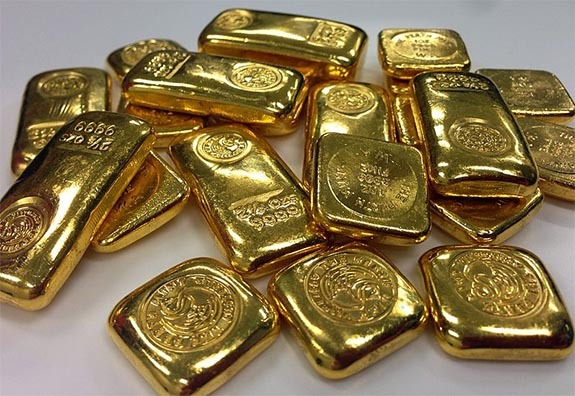 While the alchemists never found a way to transform base metals into precious metals, Russian scientists are reporting that after 15 years of research they finally have a commercially viable method for pulling trace amounts of gold from coal. Scientists capture minute particles of gold during the burning process. To secure the precious metal, smoke generated during combustion passes through a 100-fold purifying filter. The contaminants are washed out with water and the gold is captured by the filter. For every ton of coal burned, one-half gram of gold can be recovered. At today's gold price, the gold extracted from one ton of coal would be worth about $19. As the process is perfected, the researchers believe they can get 1 gram of gold from a ton of coal. 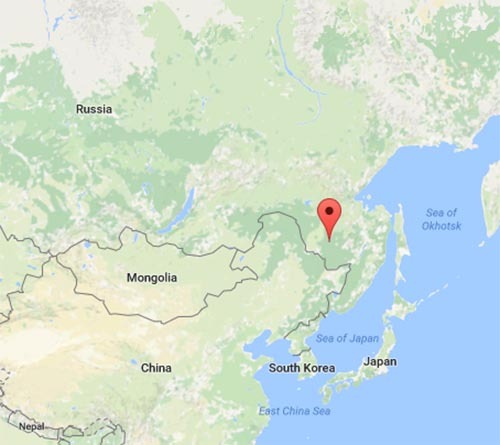 The proof-of-concept experiments will continue this coming year as the Russian Academy of Sciences’ Far East branch will be adding the purifying system to one of the Amur region’s boiler houses. If the tests are successful, the team hopes to receive a grant to develop and implement an industrial-grade device, according to RT.com. "We plan to use municipal boiler houses to implement our filtering system because they burn about eight to 10 thousand tons in a season, and that’s potentially 10 kilos of gold,” Oleg Ageev, CEO of Complex Innovative Technologies of the Amur Scientific Center, said in a press statement. The Amur installation, which is near the Chinese border, will get into full gear once the temperatures warm up in the remote far eastern region of Russia. Because the filtering system uses water and part of the process takes place outdoors, it only works when the temperature is above freezing. Coal is one of the most important sources of energy in Russia. The country produced 323 million tons of coal in 2009 and is estimated to have the second-largest coal reserves in the world at 173 billion tons. The U.S. has the largest coal reserves at 263 billion tons. 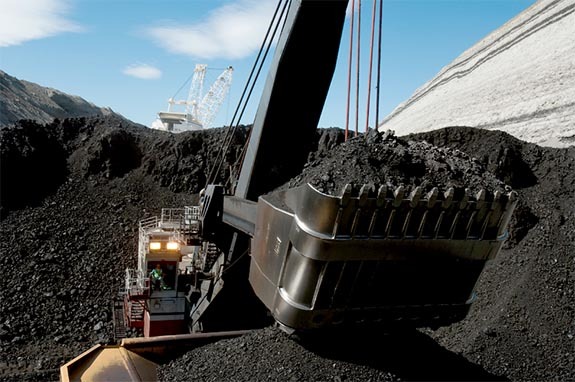 Credits: Coal mining photo by Peabody Energy, Inc. (Provided by Peabody Energy) [CC BY-SA 4.0], via Wikimedia Commons. Gold bars by istara [CC0], via Wikimedia Commons. Map by GoogleMaps.com.